I am a Spiritual Coach, Licensed Mind/Body Therapist, Yoga Teacher and Healer who embraces my own path of transformation, and will be beside you on yours. I walk the walk, not just talk the talk. My clients delight in my honesty, depth and authenticity and I hope you will, too. My lifelong seeking and study of the psychology of change, healing and spirituality began with reading books on meditation and the after-life at age twelve, and then continued with my discovery of yoga and meditation in 1982, when I was an 18-year-old Freshman at the University of Vermont. These practices have deepened over the years as I continue to live with spirituality and yoga as my guiding forces, both professionally and personally. I earned a Masters Degree in Social Work at Simmons College in Boston in 1991, opened my Coaching and Integrative Therapy practice in 1995, completed advanced training in Pastoral Spiritual Counseling & Coaching in 2003 and became a certified yoga instructor at the Kripalu Center for Yoga and Health in Stockbridge, MA in 2004. I honor the Kripalu tradition of “living yoga on and off the mat,” bringing personal growth into my yoga practice and my yoga experiences into my life. I have dedicated my life to coaching and guiding others to find the light inside of themselves and in their lives because it has been so valuable for me to receive that from my mentors, guides and coaches. Serving others is my biggest priority and greatest joy. 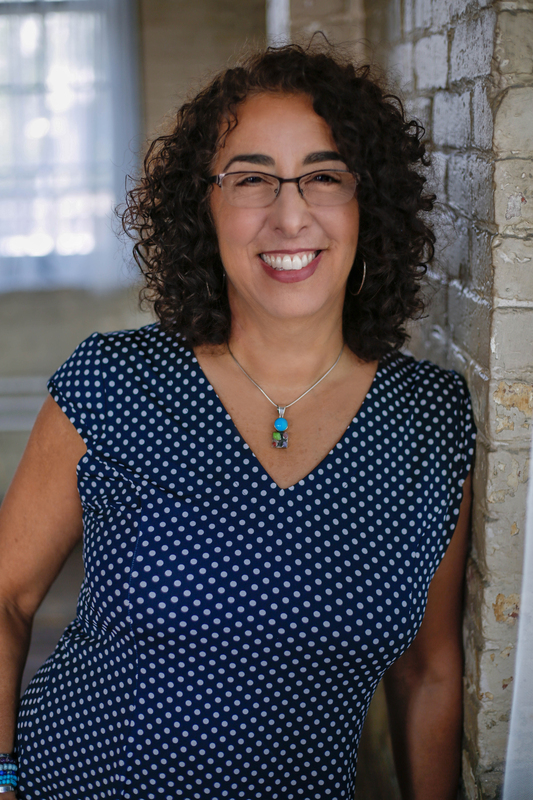 My passion for learning how to best guide others has led me to advanced training in hypnotherapy, body-based therapy, EMDR, spiritual counseling, reiki energy, shamanic healing and integrative couple’s therapy, as well as a certification in divorce mediation. My learning is ongoing and my healing tool box continues to grow. All of these approaches inspire and inform the unique spiritual coaching and therapy methods of transformation that I have created, have used myself and with my clients. Like you, I have my own unique story of personal evolution and searching. I found my identity, my work and my spirituality at a young age and relatively easily, but It was a long road for me to motherhood and personal transformation. As an independent free-thinker, a closet rebel who dares to do my own thing and veer off the traditional path, I have never towed the party line of societal expectations about spirituality, my identity, relationships, or, really, anything! My intuition and trust in myself are strong and I don’t abide by the rules simply because they are expected. I listen to my inner guidance and make choices by intuition as well as by wisdom. I have had disappointments and struggles, professionally and personally, and with finding my own spirituality. I journeyed across the globe to try many spiritual traditions, and ended up finding a home in progressive Judaism, where I had begun, mixed in with bits of traditional Shamanic spirituality, Buddhism, Native American and Hindu Yoga traditions. My journey to motherhood was a long one and was thrilled when I became a Mom at 41 when my son Josh was born. 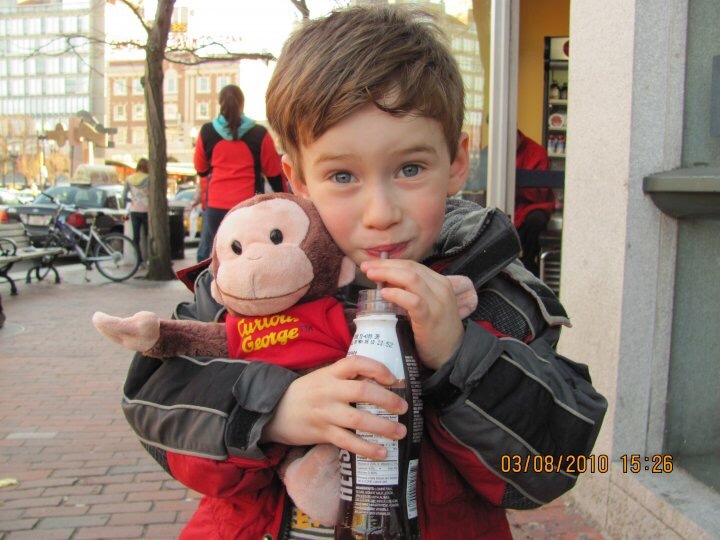 He is thirteen now, but the picture shown of him here was taken in Harvard Square in Cambridge MA when he was four. After many years of intense and committed personal growth, using the techniques and tools that I now teach, I finally discovered the keys to personal peace and spiritual satisfaction, breaking my own patterns of frustration and difficulty. I have found my own true path, not one anyone created for me, and am deeply committed to teaching and guiding others to find their own way. I live by my soul’s guidance and spiritual practices are at the center of my life.